Racer's rides is an area of our site dedicated to our customers. It gives you an opportunity to showcase your team and those that support you, sponsors, family etc. Send us a pic of your ride and a short write up if you wish to timhabiuk@outlook.com and we'll get it posted. 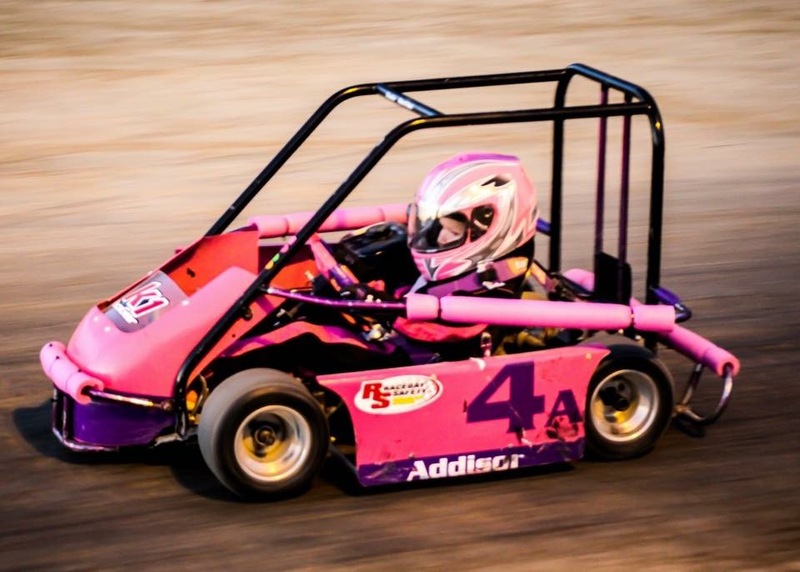 Jadyn Daniels is a 14 year aspiring racecar driver with a lot of heart, determination and passion for motorsports. 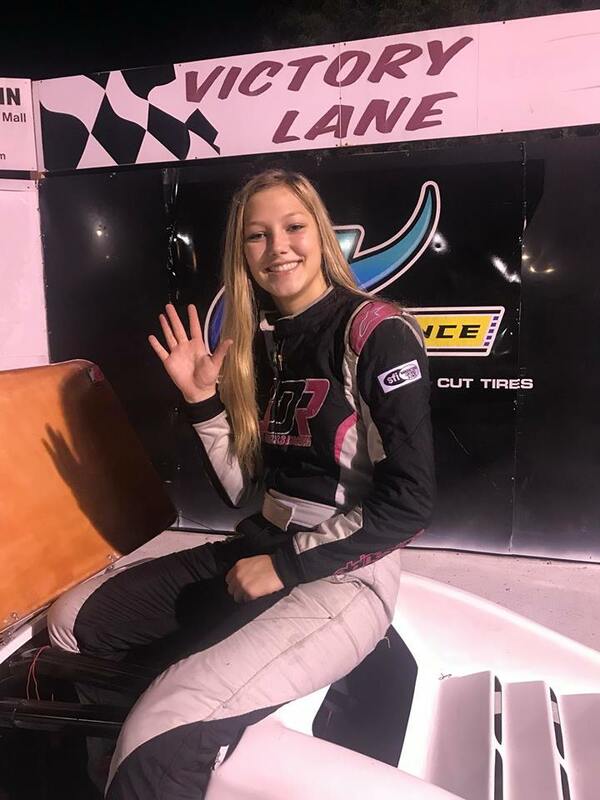 Growing up a mile from the Charlotte Motor Speedway, Jadyn has been around racing since she was born. 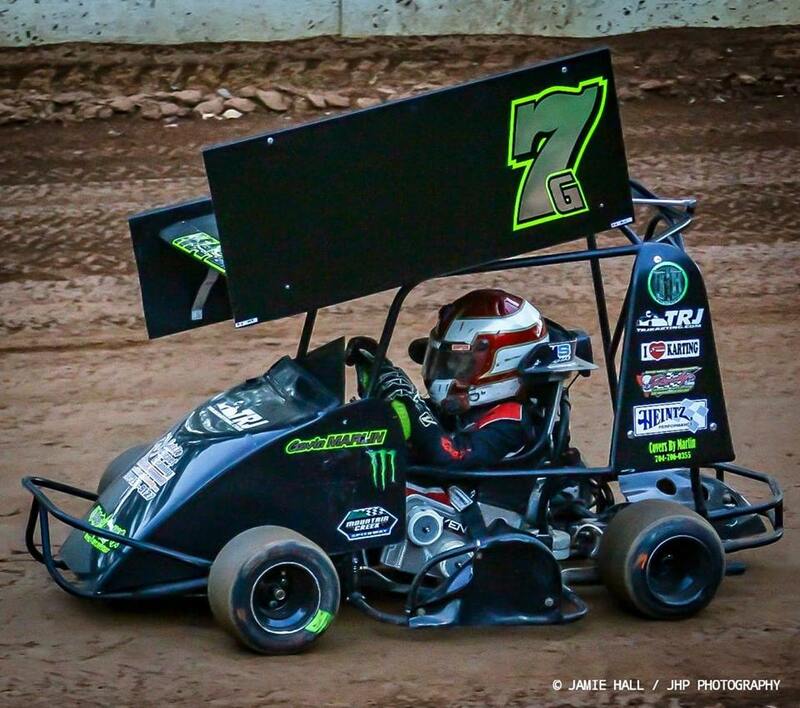 She loves most sports, but her first love has always been racing. Jr Stars champ class. About 3/4 years experience. 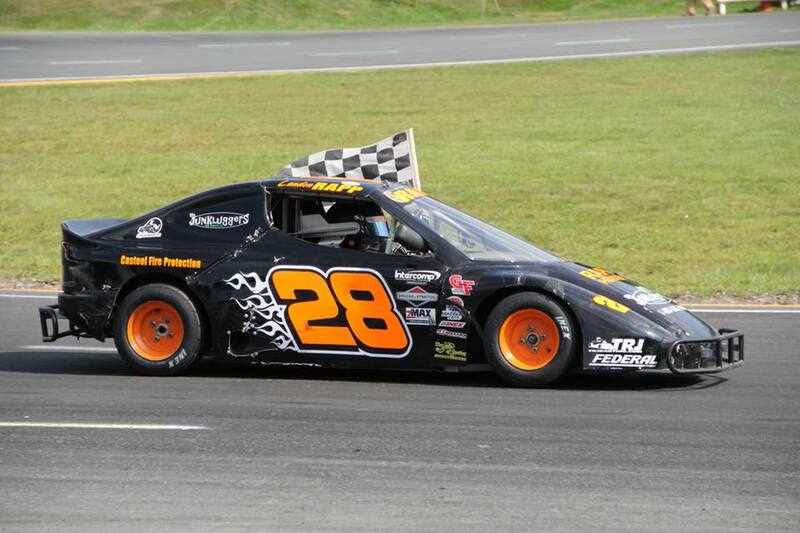 Finished 3rd in the track points. 5 years old. Baby champ class. 2nd year Racing. Loves going fast! 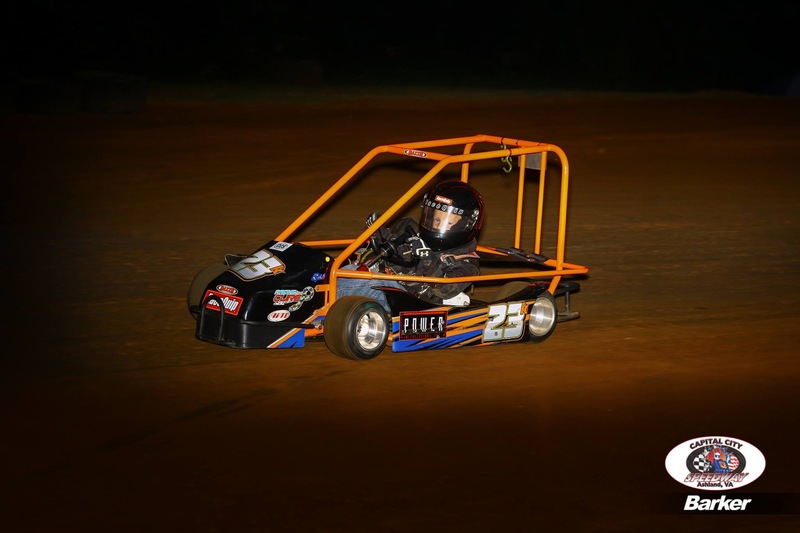 Huge thank you to Trj Karting, rage karts, wicked cuts, and chavis motorsports!